Fun Tricks Watch " Star Wars "
Guys, In this post i share a very nice fun trick. Hope that you will be very enjoy do this tricks. You Don't need to Download IT ! But your computer or laptop connection with internet otherwise this fun tricks fun less. And Enjoy The Movie ! Must be internet connection on your pc or laptop. 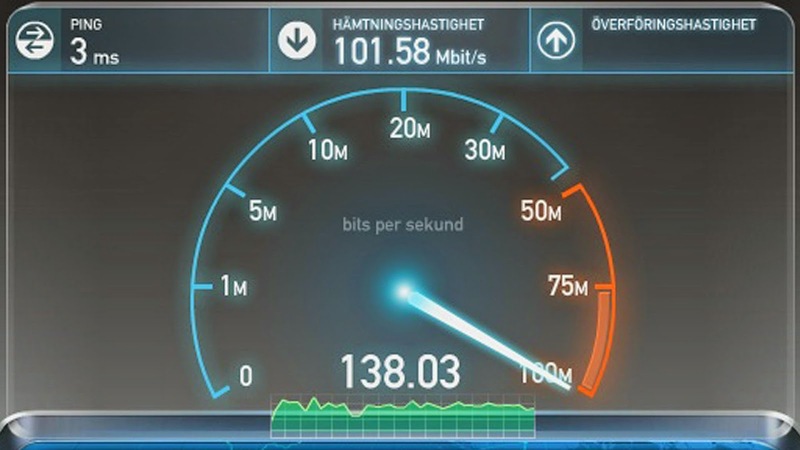 How to Test Your Internet Speed ? New !!!! ** Just Double Click to test the speed of your connection.